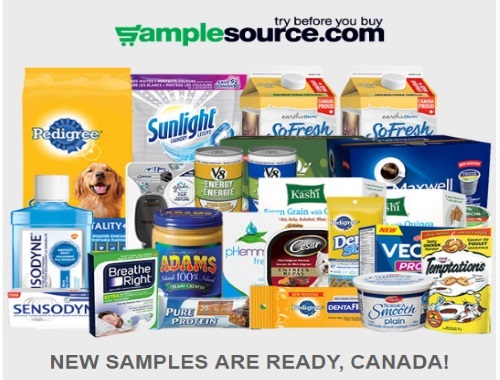 Canadian Daily Deals: Samplesource Free Fall 2017 Sampler Packs are LIVE! Samplesource Free Fall 2017 Sampler Packs are LIVE! Samplesource is live! Claim your Samplesource Fall Sampler Packs at the link below! What samples and how many samples you get in your sampler pack depend on how you answer the survey questions, demographics and how many are available at the time. Please remember, only 1 order is allowed per address and IP, and duplicate orders will be removed. All orders will be checked and verified over the next few days. If your order is confirmed as valid, your samples should arrive in 4-6 weeks. You can track your order by clicking Track Your Order here. Click here get your Free Sampler Pack.